Security technology like other technologies has also evolved. We are no more restricted to the old lock and key systems. Master key systems are commonly used in commercial establishments. It is one key that holds the power to unlock several locks. A lot of clients ask us if they require the master key system and which is the best way to install the same. Clients with existing master key systems often call us in to rekey the master key system to accommodate new keys. For all master key needs, Gallery Locksmith Store is the solution in Millis, MA area. Call US, Gallery Locksmith Store at 508-657-3092 to get your master key system if you have already decided to get one for your space. 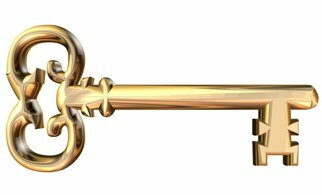 Our team of experts will come over, assess the property, suggest the best and help you rekey to a master key system. Other than the master key, change keys are provided that work on specific locks. Call our experts to find out more functional tips on how you can setup access control over your premises using master key systems.